[LEFT] Signs at the concierge desk of an apartment building in Osaka (Image via the Asahi Shimbun); [RIGHT] A sign in the elevator of a Tokyo apartment building warns that short-term letting and share houses are banned. A survey of condominium management associations across Japan has found that only 0.3% have decided to allow Airbnb-type short term letting. Over 80% have already updated building bylaws to ban any of these ‘minpaku’ rentals, while the remainder are still in the process of making a decision. The survey was carried out by the Condominium Management Companies Association in February 2018. 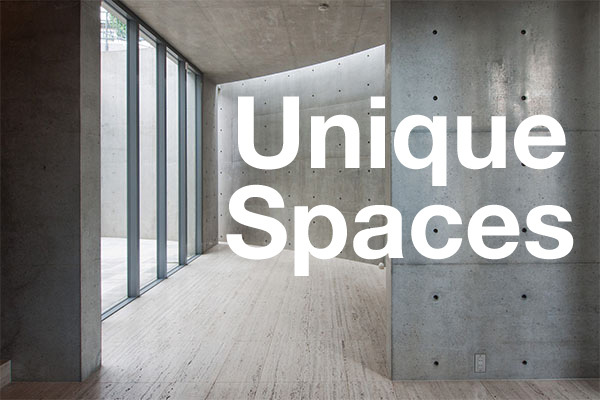 The Association’s 365 corporate members manage over 90% of the condominiums across Japan. Renting out a residence for stays of less than 30 days at a time without proper licensing or permissions from local authorities is illegal, and the majority of listings on short-term accommodation sites currently fall in this category. In June 2018 a nationwide law will go into effect allowing short-term letting in private residences for up to 180 days per year, provided a list of requirements are met. Local governments have the authority to impose stricter rules, and many are in the process of doing so. Hosts of apartments will be required to show proof that short-term letting is not banned under their building’s bylaws – something that may prove to be impossible unless the host owns the entire building. Many of the major short-term listing sites, including Airbnb, will also require this proof in order to list the property online. Brokers and managers will be able to start registration procedures with local governments from March 15, 2018. Part of the application process for apartments will require the host to submit building management bylaws. If those bylaws contain a clause that prohibits short-term letting, the host’s application will be rejected. Many of Japan’s top developers are automatically including this ban in the bylaws for their brand new condominiums. 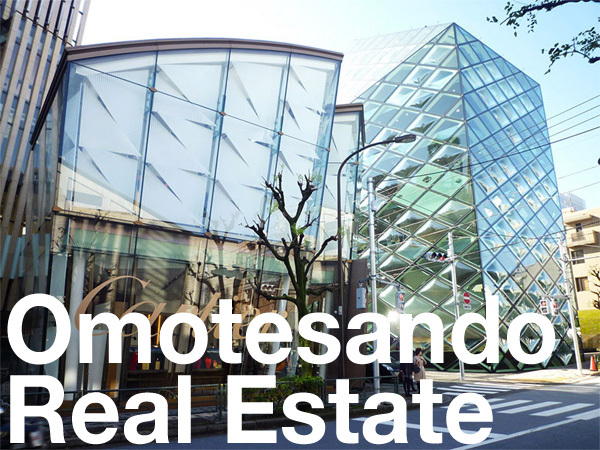 Sumitomo Realty & Development has banned it since 2015, while Nomura Real Estate and Mitsubishi Jisho Residence introduced bans in 2016. Short-term rentals in a building can cause a variety of problems for residents and ultimately pull down property values. Developers are adding this clause to assure their buyers of a pleasant living environment and to help maintain the building’s reputation and resale value down the track. To change the building bylaws in an existing building, 3/4ths of apartment owners must vote in favor. There have been some buildings where the board has had trouble getting the required votes from owners. It is usually the case in buildings with a number of owners who are landlords or not living in the property and who are not easily contactable. One 800-unit vintage apartment building in Tokyo’s Yoyogi area had tens of illegal short-term rentals operating by various hosts, all without permission. In 2016 the owners association banned short-term letting, but several rooms can still be found online. The Nikkei Shimbun, February 28, 2018. The Asahi Shimbun, February 27, 2018.